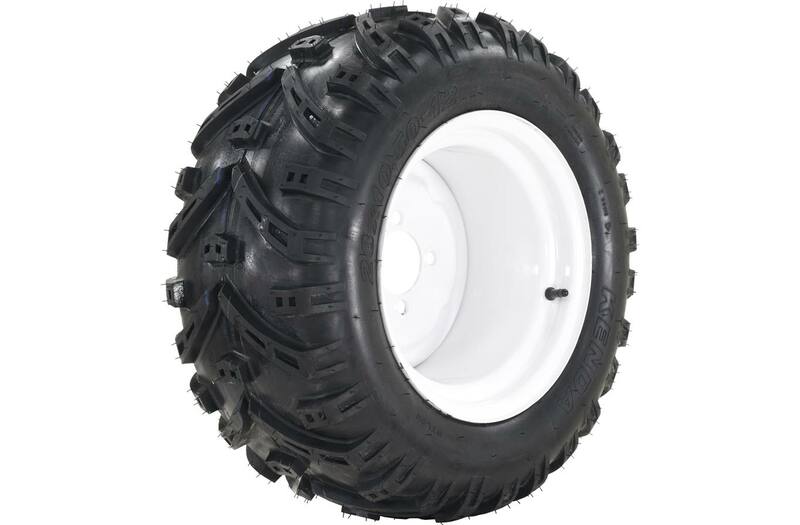 The 23 x 10.5-12 Directional AT tire is an aggressive, directional design specifically built for the Model H. This tire provides improved traction for the Model H and is ideal for snow, dirt, and challenging mowing and implement conditions. 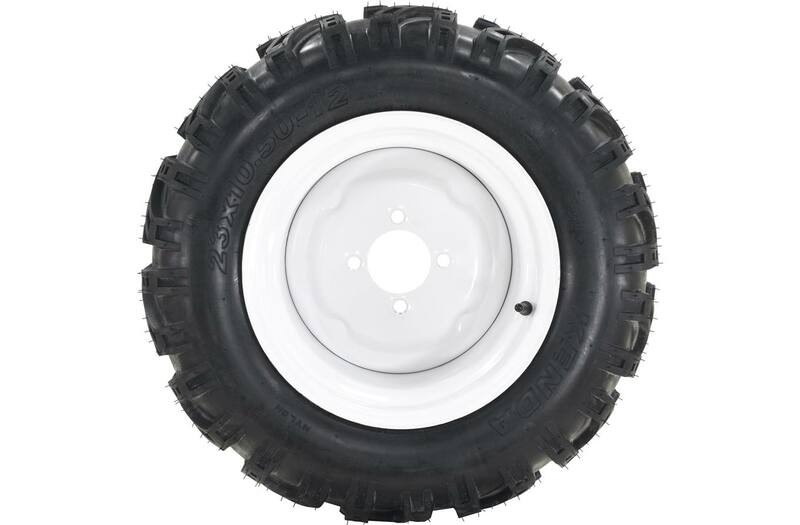 The Directional AT tread layout is open enough to shed snow and mud, yet the tire rolls smoothly and performs well on manicured turf. 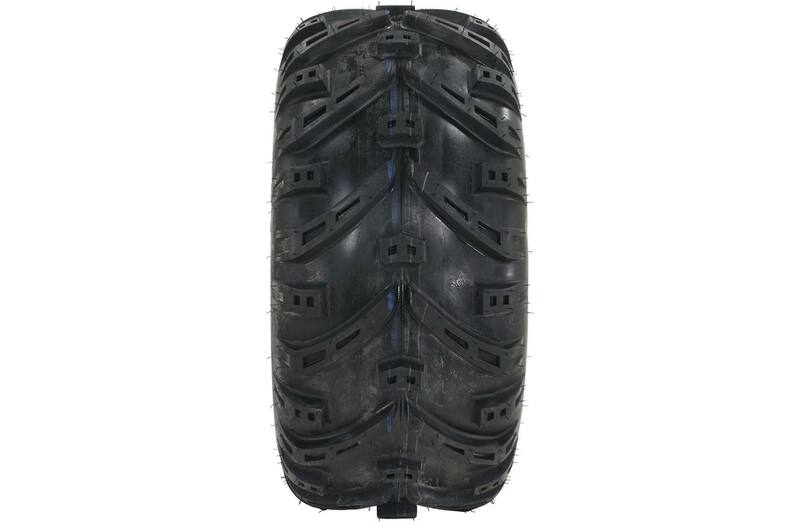 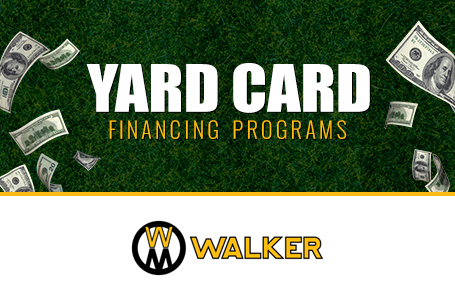 The Directional AT tire is an all-season tire for operators in challenging conditions and off-turf operations.